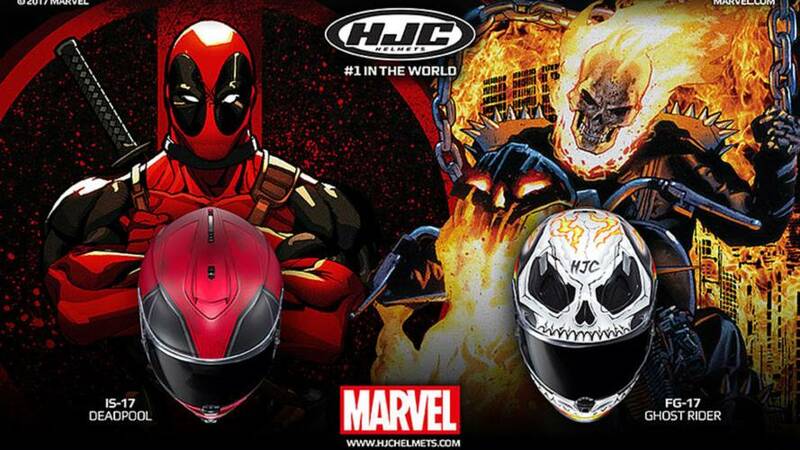 HJC has released GHost Rider and Deadpool versions to its popular Marvel Helmets series line-up. 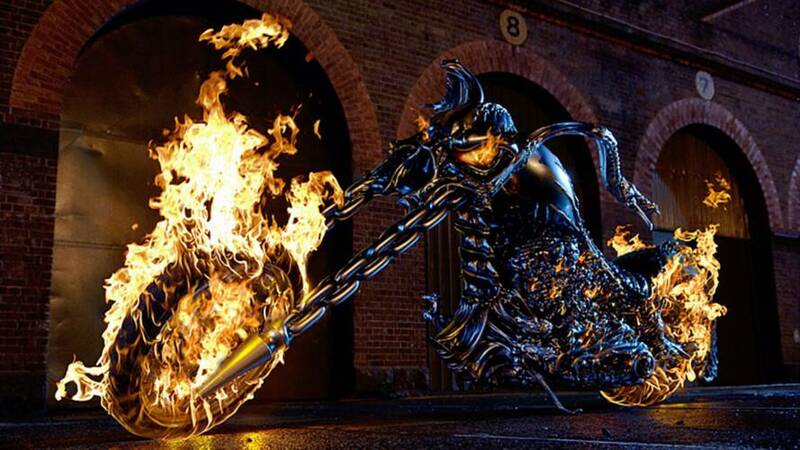 When two-wheelers zoom into the frame, our pulses race. We’ve seen amazing supercharged and turbocharged motorcycles from both manufacturers and non-production builders alike. 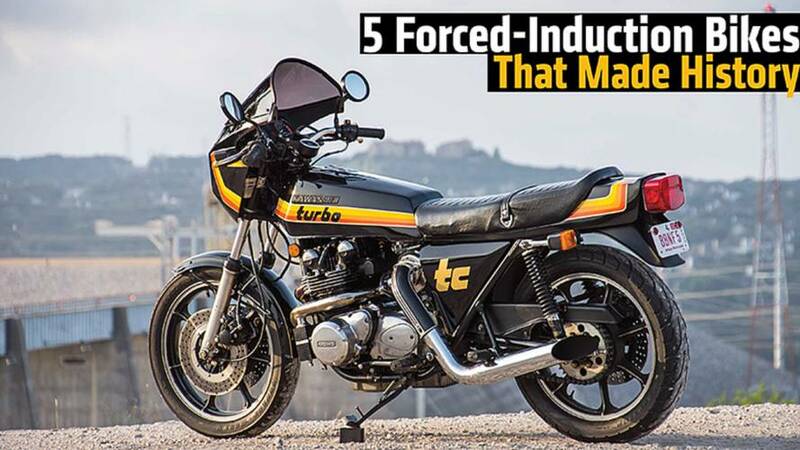 Here are five forced induction sportbikes that gained notoriety on release.